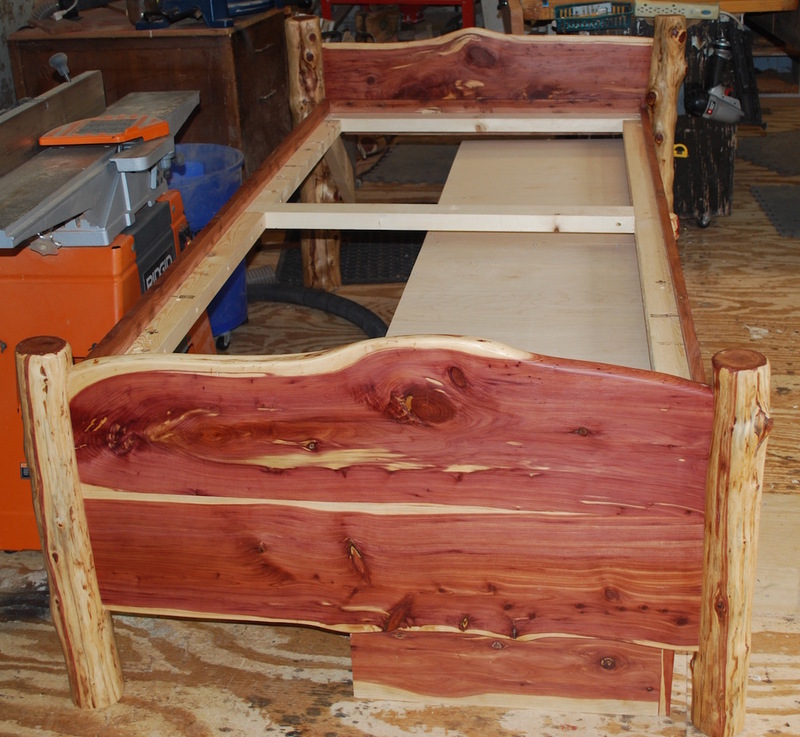 I made this bed recently out of Texas cedar also called juniper. 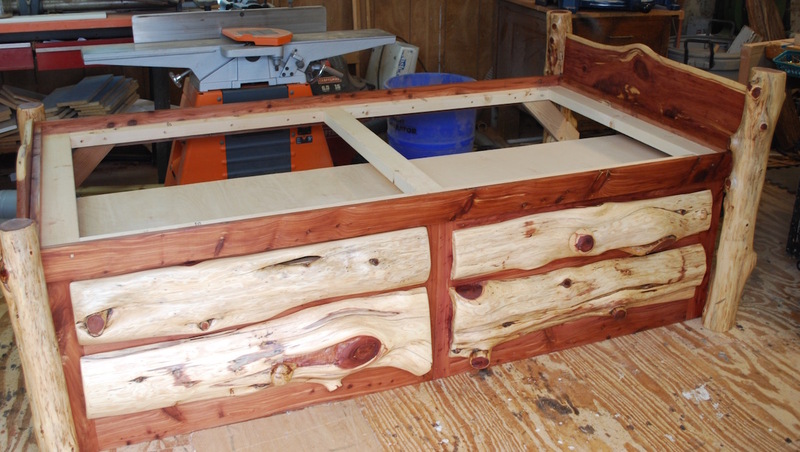 The cost of this bed was $900 if you would like a bed or anything else made contact tamet@ebarrelracing.com. Click on the photo to see a larger view.